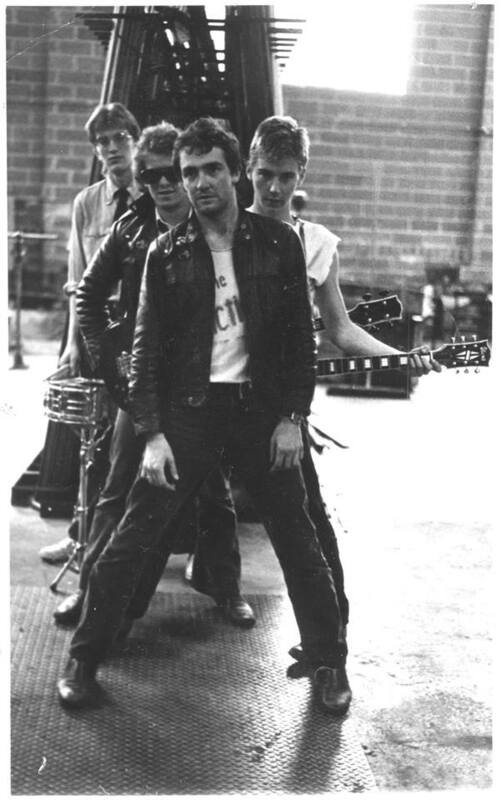 Rob Griffiths formed The Fiction in late 1977 with Rob Wellington and Vic Bolger. Through 1978 they played all the usual punk venues, supporting bands like The News and the Boys Next Door and regularly played the Crystal Ballroom. In 1979 they broke up, but not before recording a single for Au Go Go records, which was eventually released under the name Little Murders. The single ‘Things Will be Different/Take Me I’m Yours’ has been widely acknowledged as a classic Australian indie release. Rob went on to perform and release records with Little Murders through a number of break-ups. He still plays and still loses members regularly. They released their latest album in 2016. Rob DJed at a number of night clubs including Rubber Soul, Barbarellas, Beehive and opened the Lizard Lounge in 1990 which lasted for thirteen years. In 1996, Rob started a record label Swerve Records, which released albums by Quincy McLean and the Smooth Bastards and Sugarhips (featuring Phill Calvert), plus many others. In December 2017, The Fiction are releasing an album recorded in 1978 on Off The Hip Records, and are playing their first gig in almost 40 years. The album is called Negative Fun.